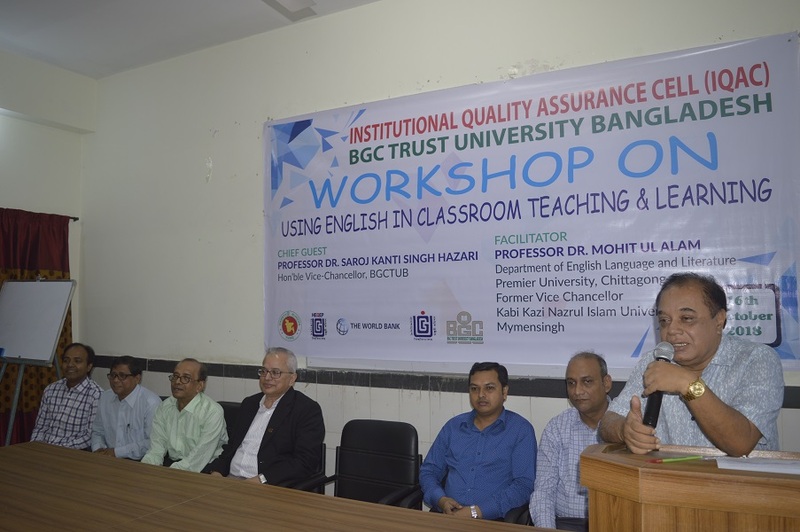 Institutional Quality Assurance Cell (IQAC), BGC Trust University Bangladesh organized a day long workshop for the teachers of Faculty of Business Administration, Department of Law/CSE/English and Pharmacy on “Using English in Classroom Teaching and Learning” in the Conference room of IQAC on 16th October,2018. 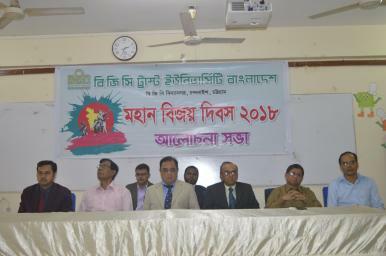 Prof. Dr. Saroj Kanti Singh Hazari, Vice Chancellor of the University was present as chief guest. 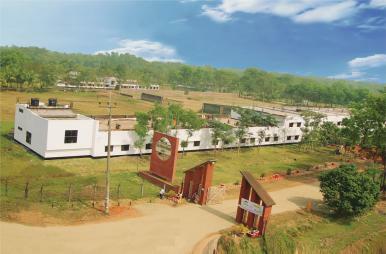 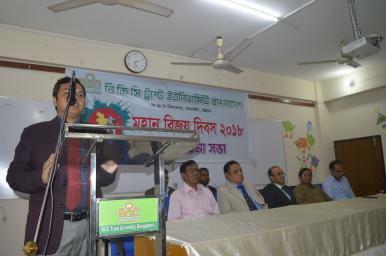 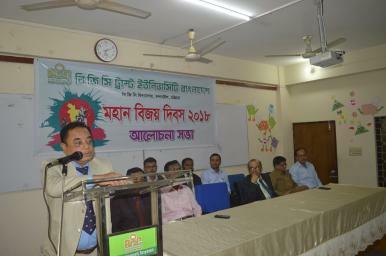 Professor Dr. Mohit Ul Alam, Premier University, Chittagong was present as speaker. 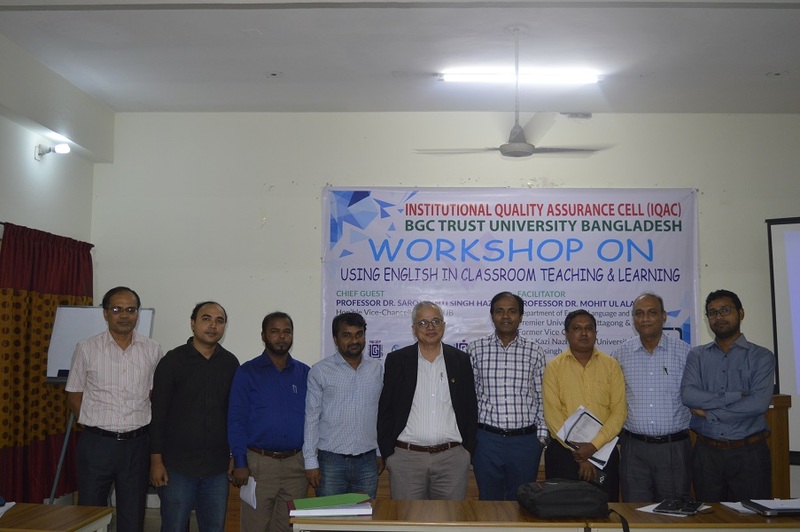 Mr. AFM Aktaruzzaman Kaisar, Registrar, Mr. Soman Chakraborty, Director, IQAC, Mr. Zahed Bin Rahim, Additional Director were also present in this workshop. 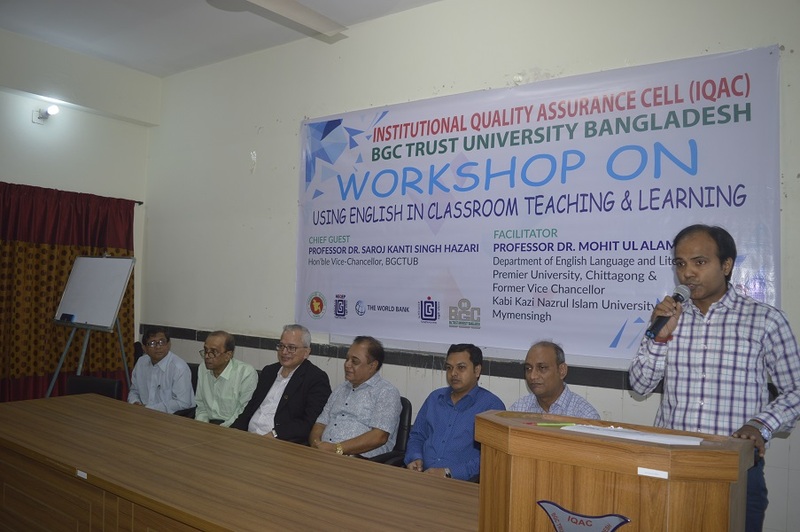 Copyright © 2019 BGC Trust University Bangladesh, All Rights Reserved.